Are you a small or big business, financial public or private organisation security assessment known as Penetration Testing will improve your information security and better protect your business from hackers. Methodology used include the process reconnaissance, identifying possible entry points, attempting to break in & reporting back the findings. 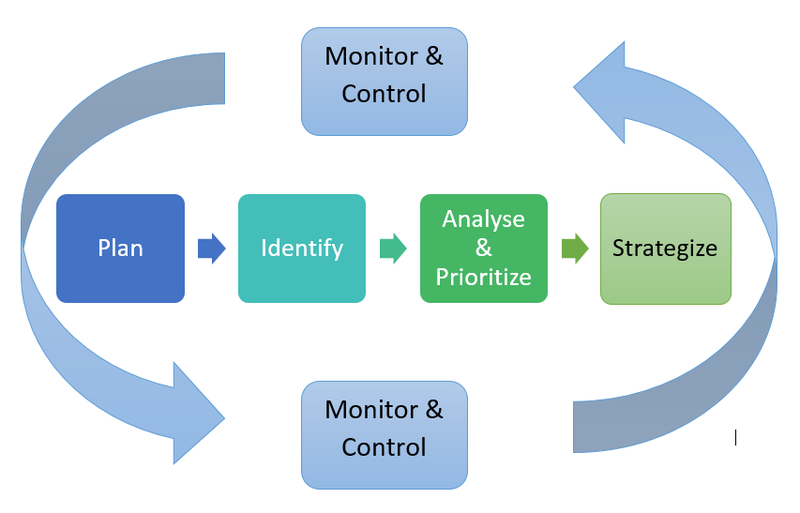 Risk analysis and management a vital key to effective project management – PMI Lavanya,N. & Malarvizhi,T. Consist on three main parts: Risk Identification, Risk Response, Monitor & Controll – PMI methodology. The DiSC model is the leading personal assessment tool used by over 1 million people every year to improve work productivity, teamwork and communication – DiSCprofile.